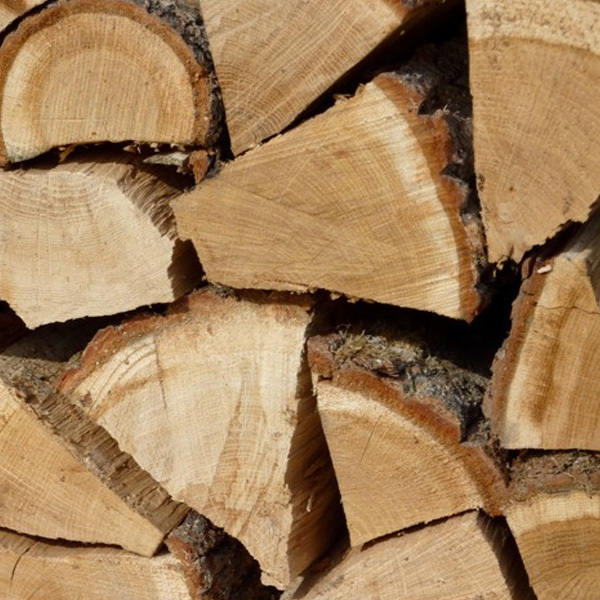 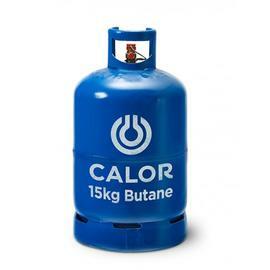 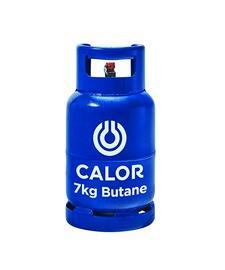 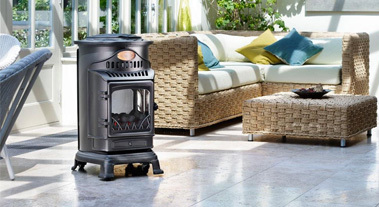 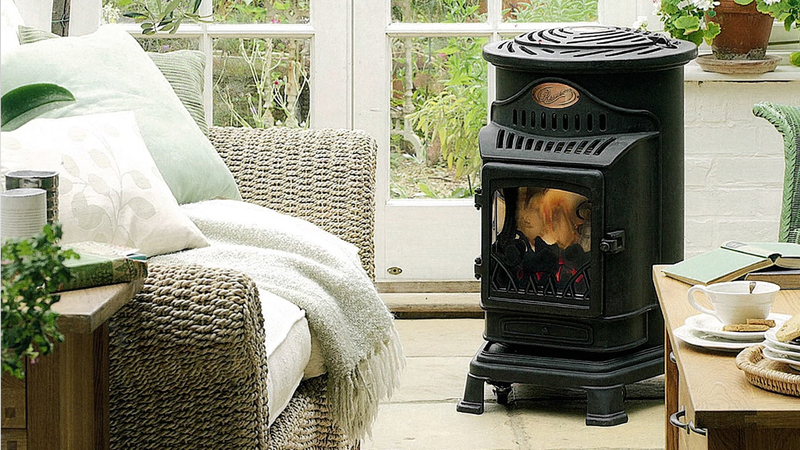 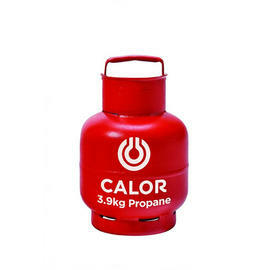 Order Calor gas cylinders, cellar gases, klin dried wood logs, coal, rock salt and portable heaters quickly and easily. 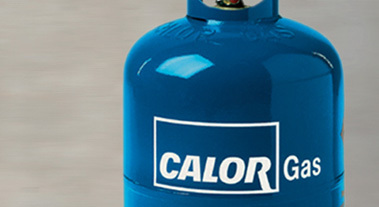 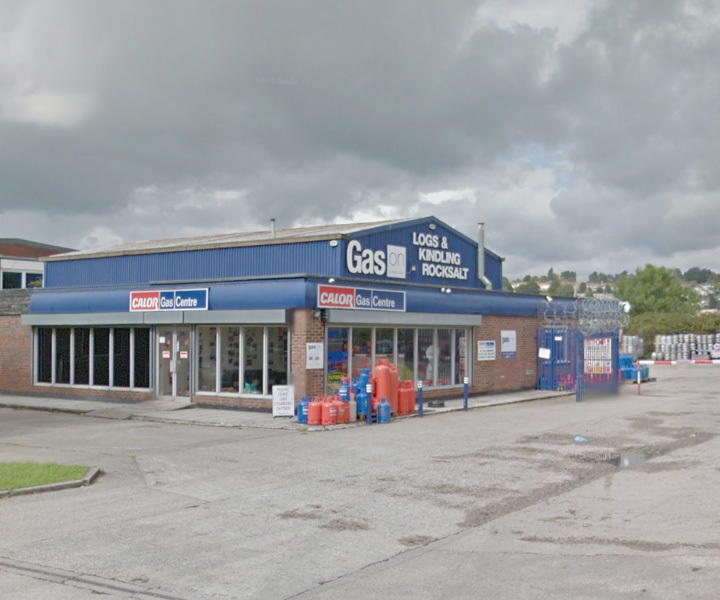 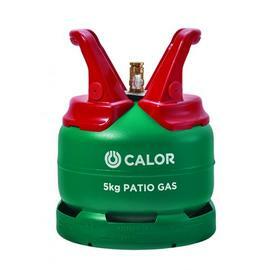 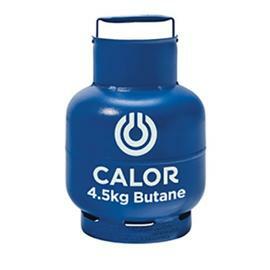 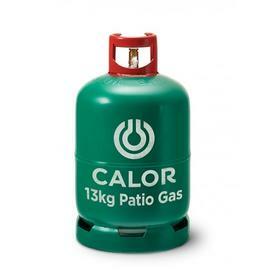 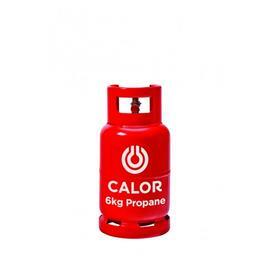 When you buy a gas cylinder from us, you’ll be asked to pay for and agree to the Calor Cylinder Refill Agreement which legally states that the cylinder always remains the property of Calor Gas. 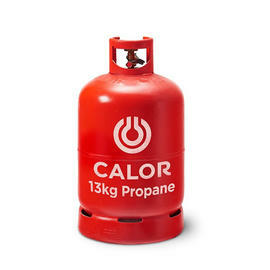 When it’s empty, you can simply exchange it for a pre-filled cylinder within the same category group. 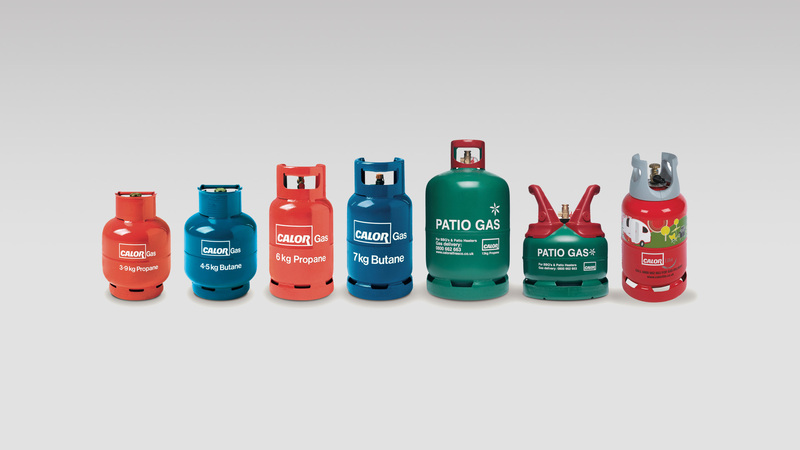 Visit our Newport showroom to view and collect your order. 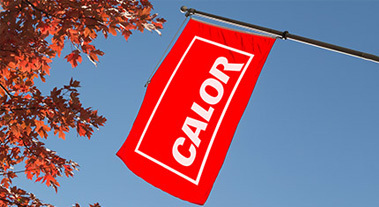 Opening Times Monday - Saturday 8.30am - 5pm and Sunday 10am - 3pm.